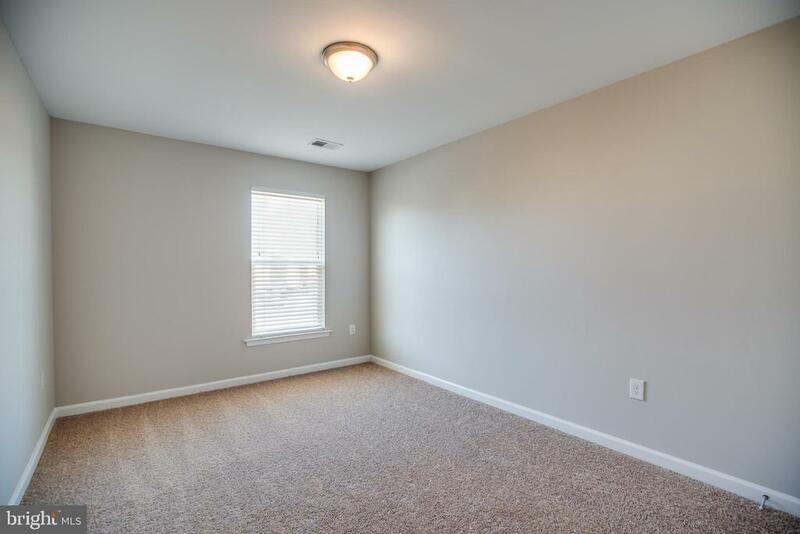 New Carpet and Fresh Paint! 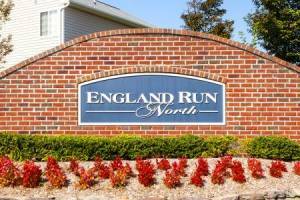 Hurry- you don~t want to miss this one! 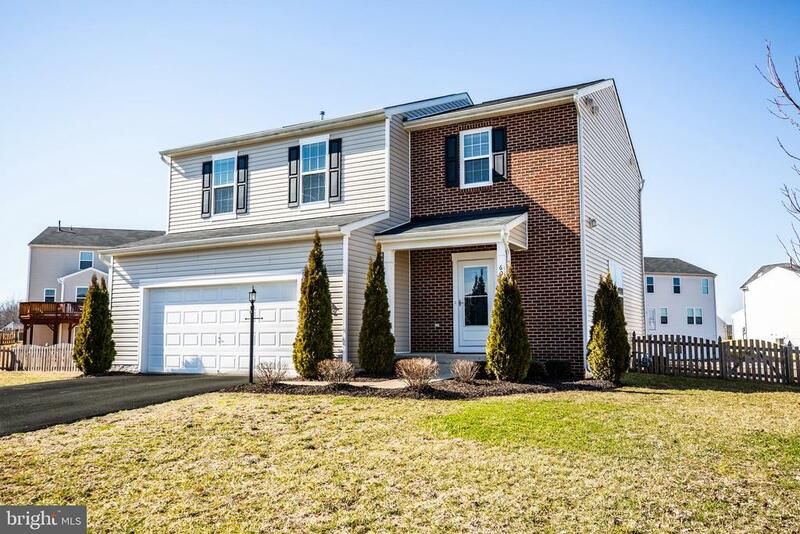 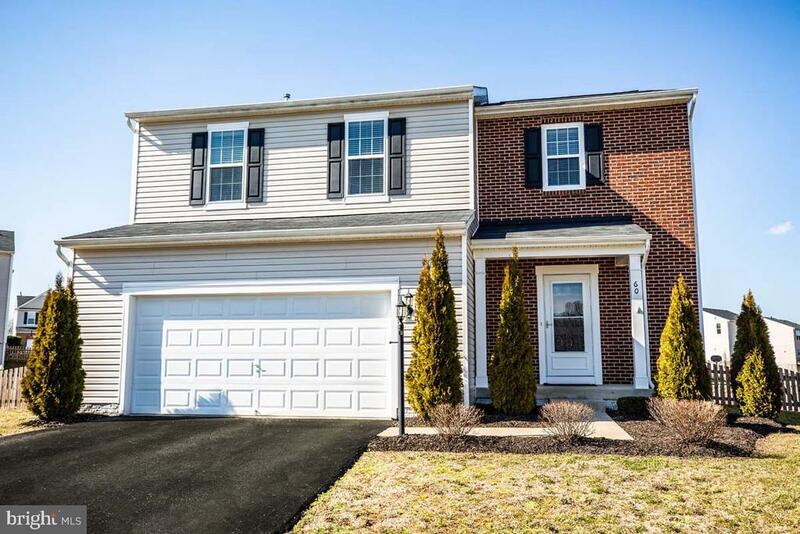 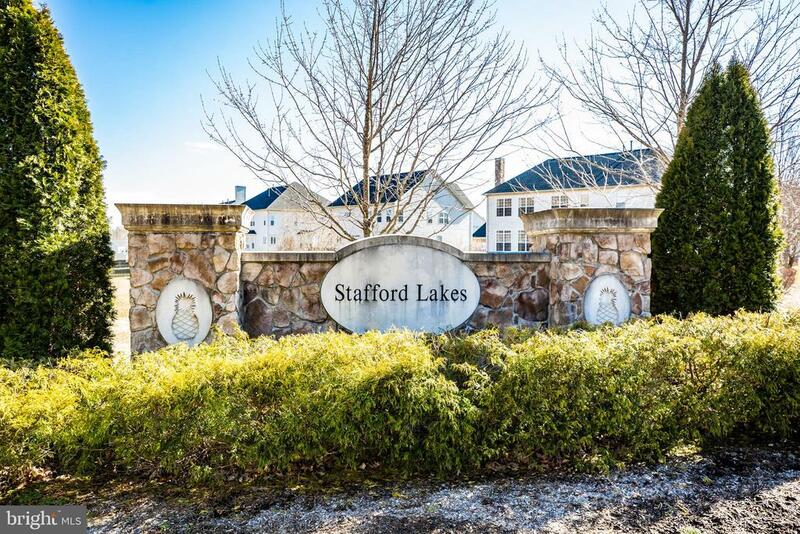 This turn-key 4 bed; 3.5 bath home located in Stafford Lakes Village is convenient to~ everything!. 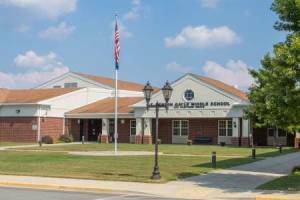 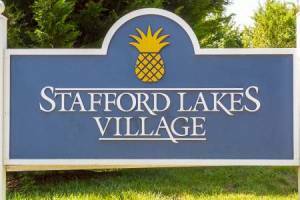 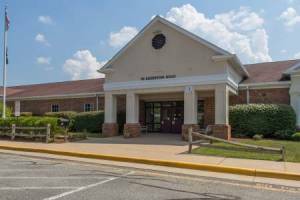 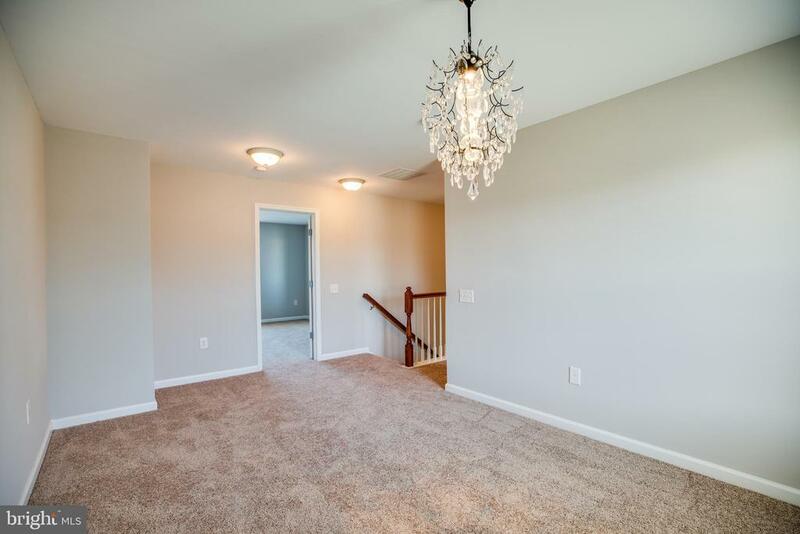 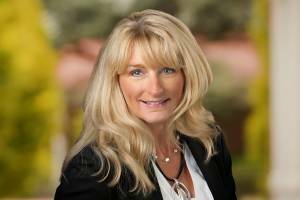 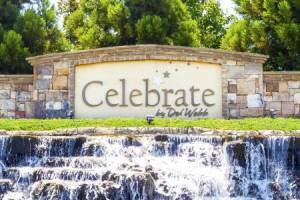 Stafford Lakes is located near I-95, a commuter lot and endless restaurants as well as great shopping. 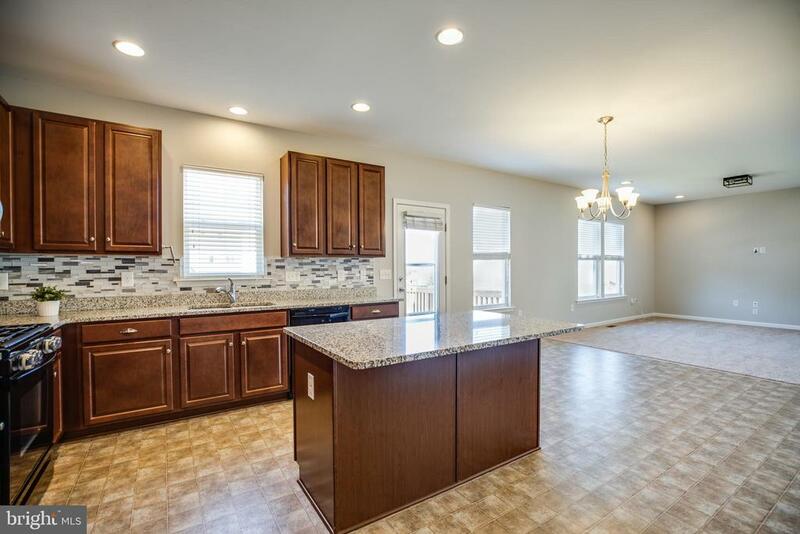 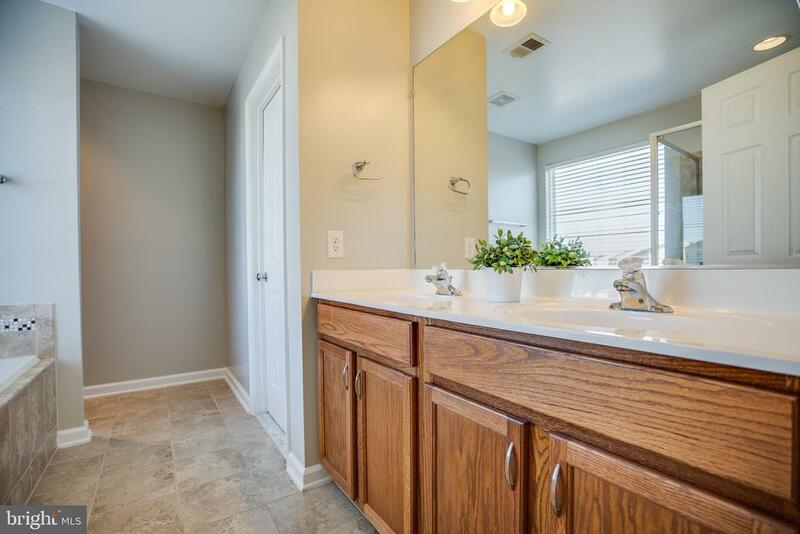 This home offers three finished levels with a spacious, open floor plan and a large 2-car garage. 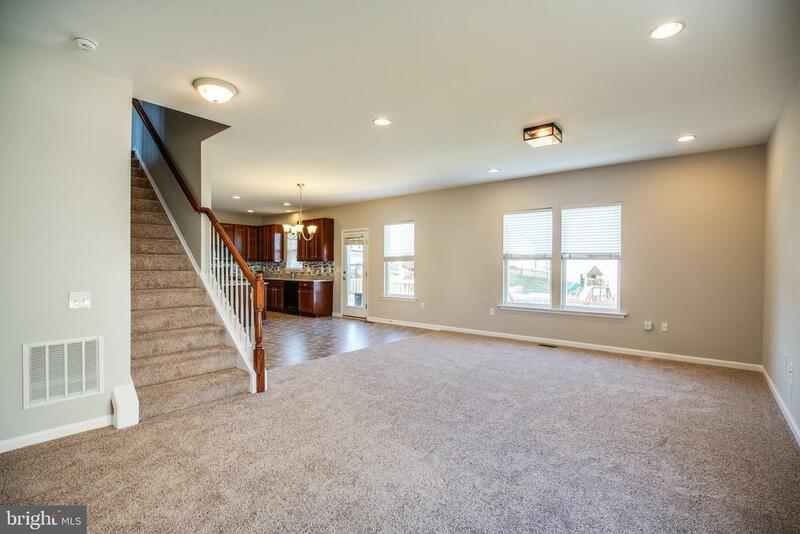 60 Ivy Spring has been freshly painted and is ready for new owners. 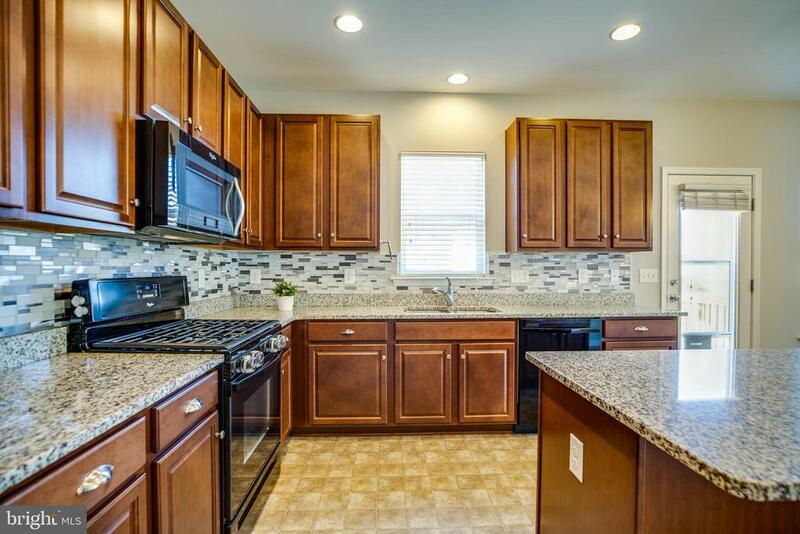 The bright and airy kitchen offers granite counter tops with 42~ cabinets, a gas cooktop and a walk-in pantry. 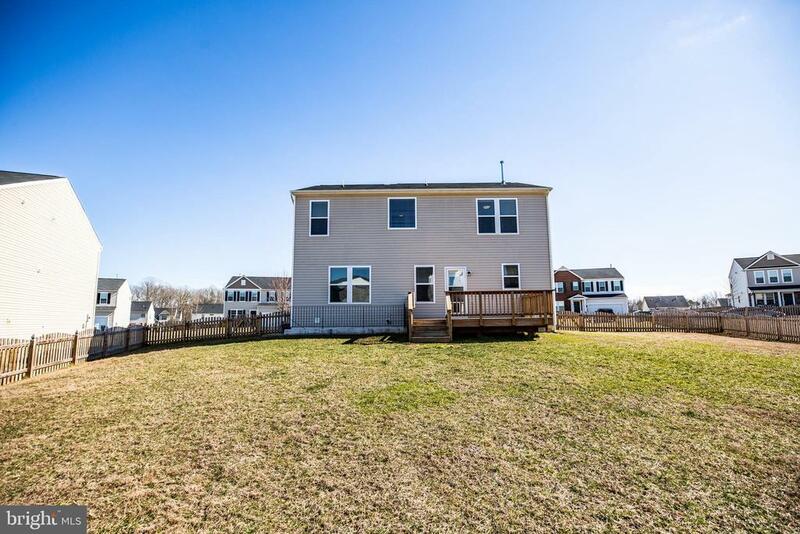 A large deck (12X16) just off the eat-in kitchen invites you to the large, fully-fenced backyard. 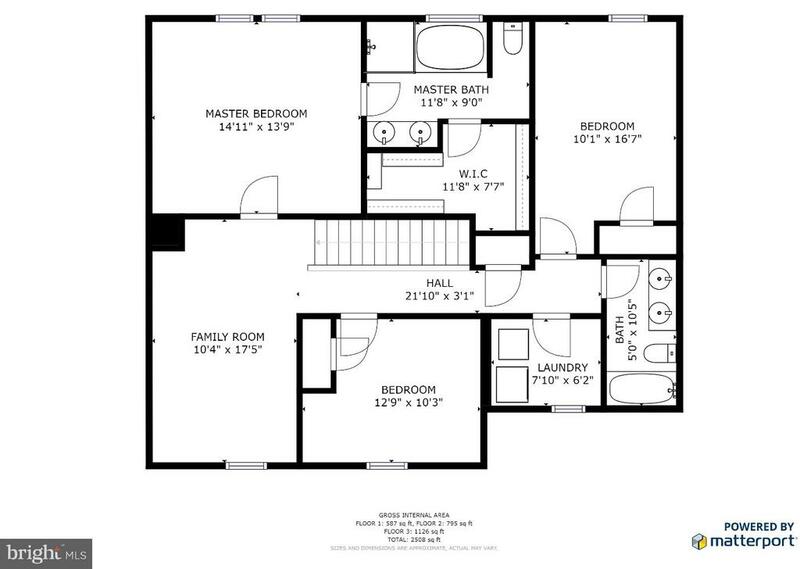 The master suite offers a beautiful bathroom complete with double vanities, soaking tub, large shower, and a spacious walk-in closet. 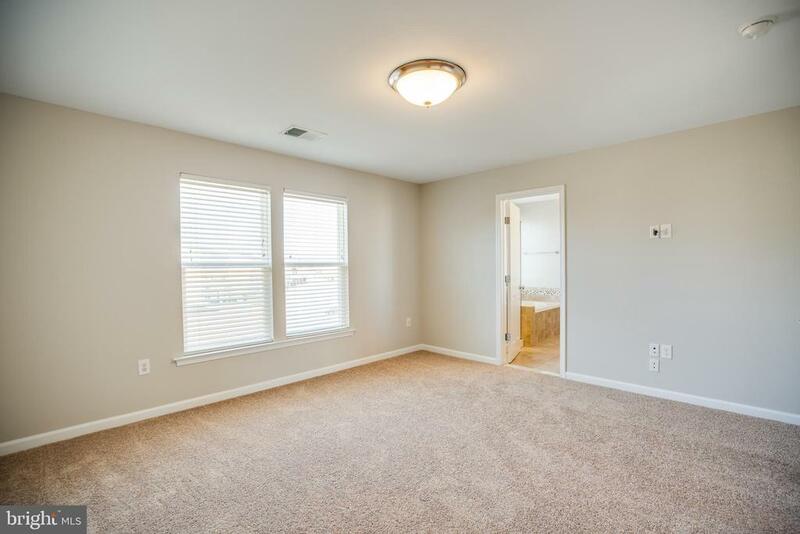 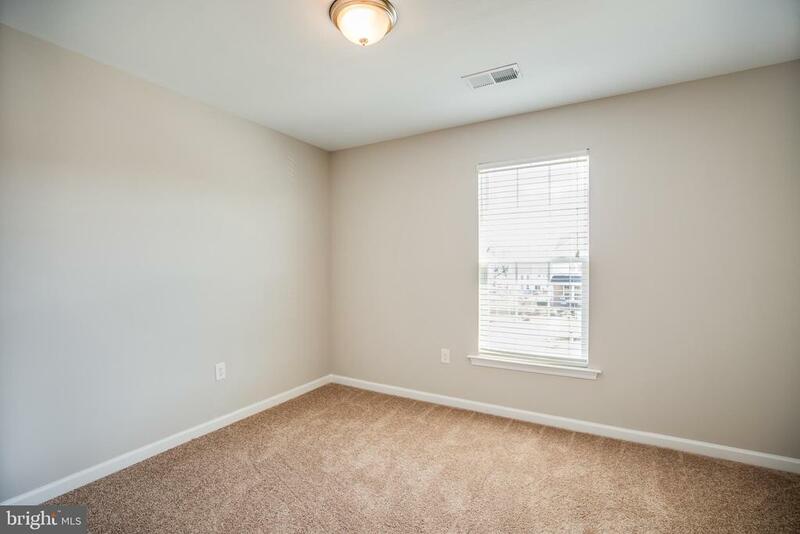 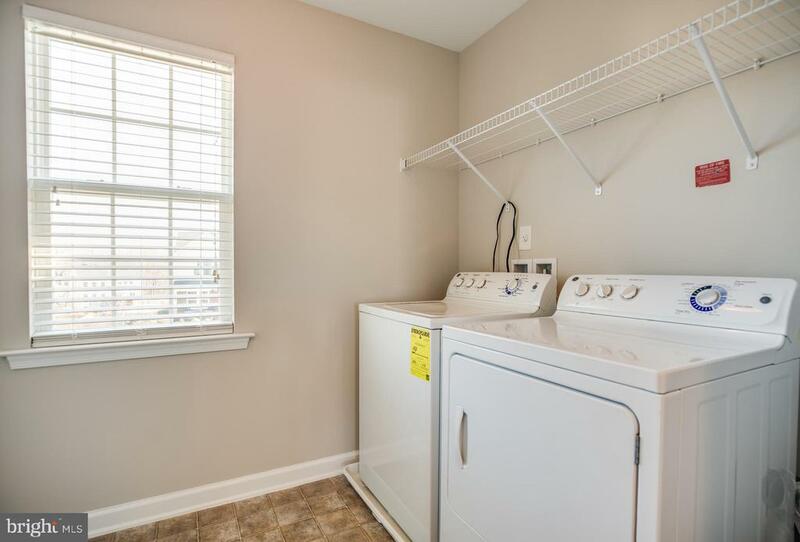 The laundry room is conveniently located on the upper level complete with cabinets- washer and dryer included! 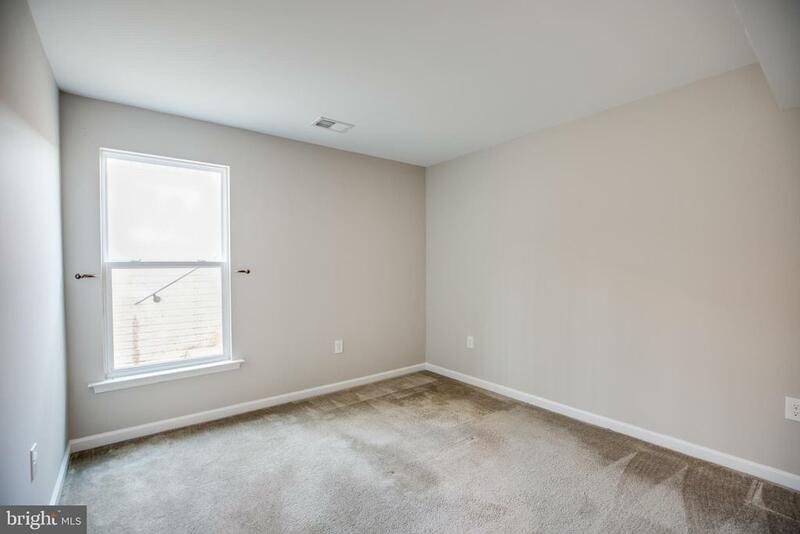 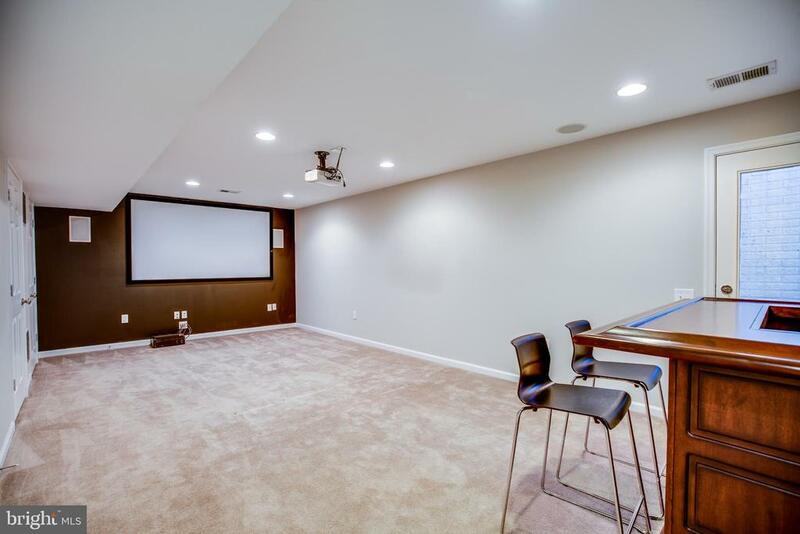 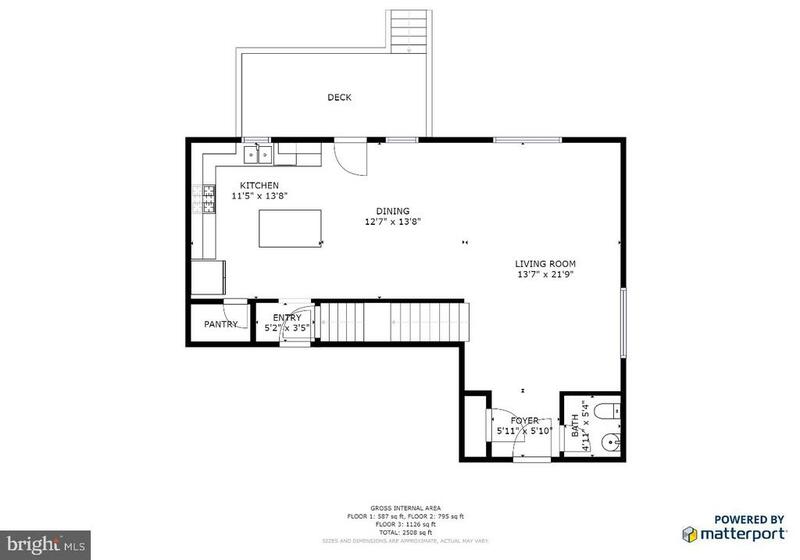 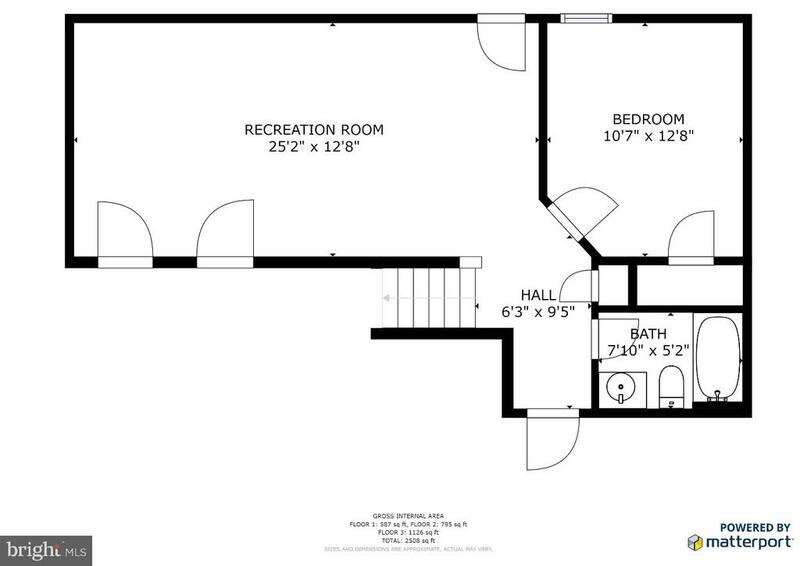 The finished basement offers a bedroom and full bathroom, a rec/media room equipped with a projector and screen. 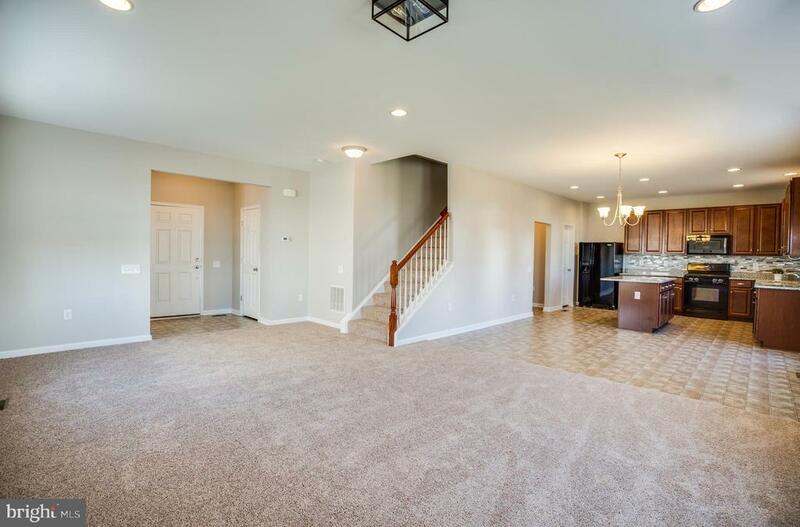 The basement has a walk-out as well as unfinished storage area. 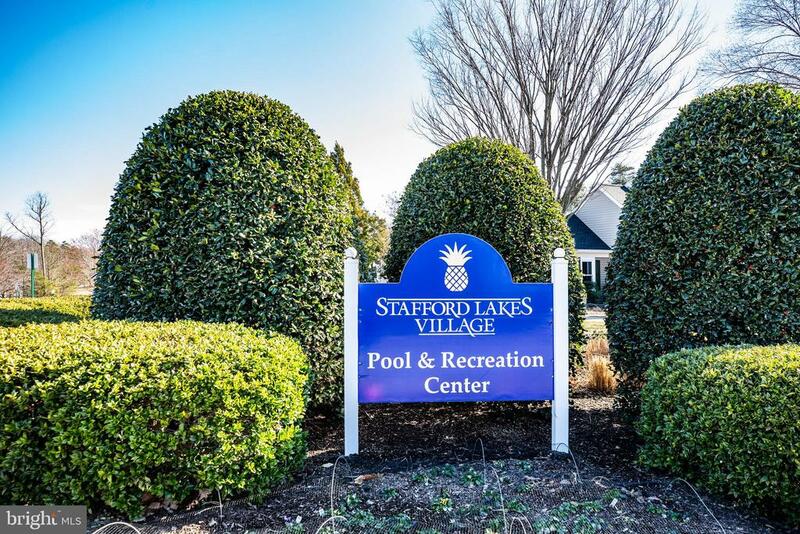 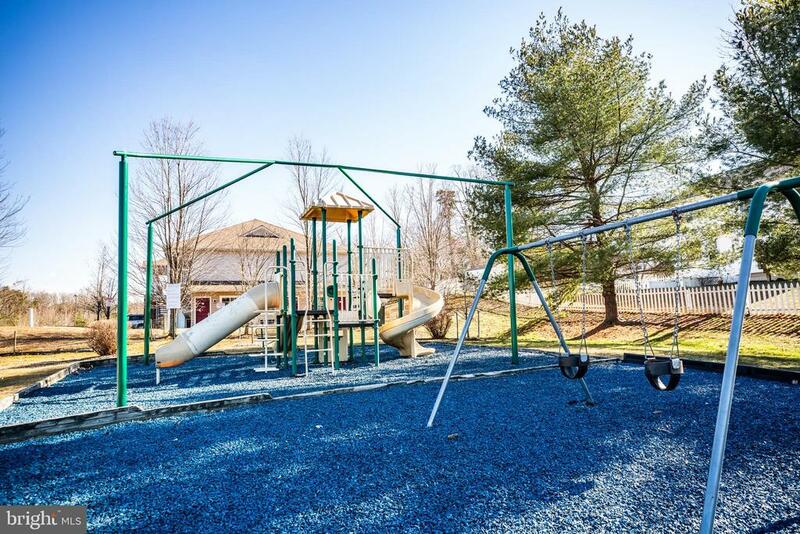 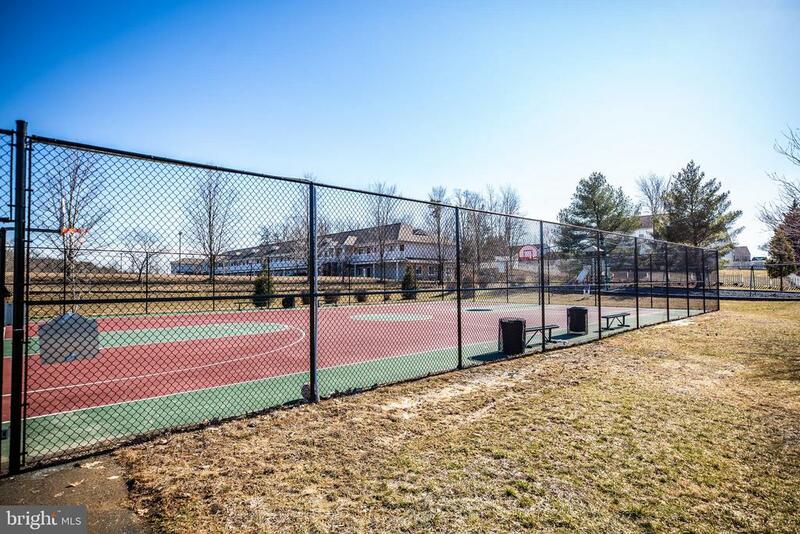 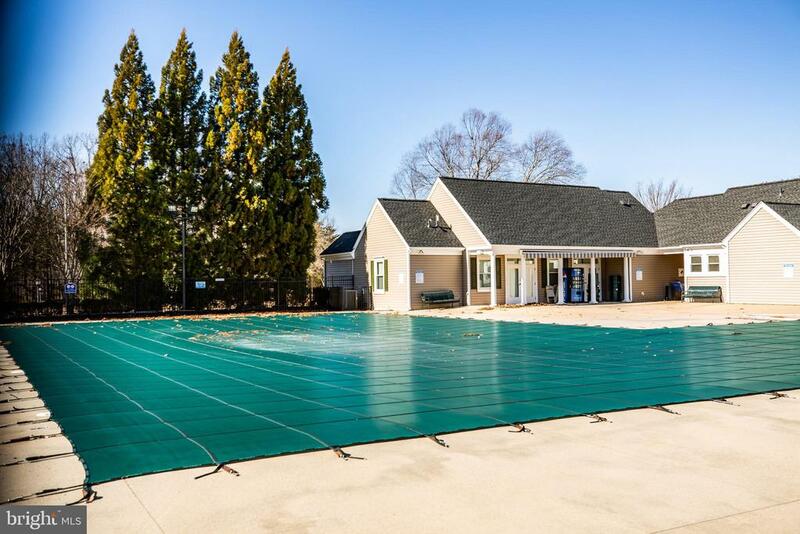 Amenity filled Stafford Lakes Village includes a pool, lakes, clubhouse, basketball court, tot lots, tennis courts, walking tracks and soccer fields. 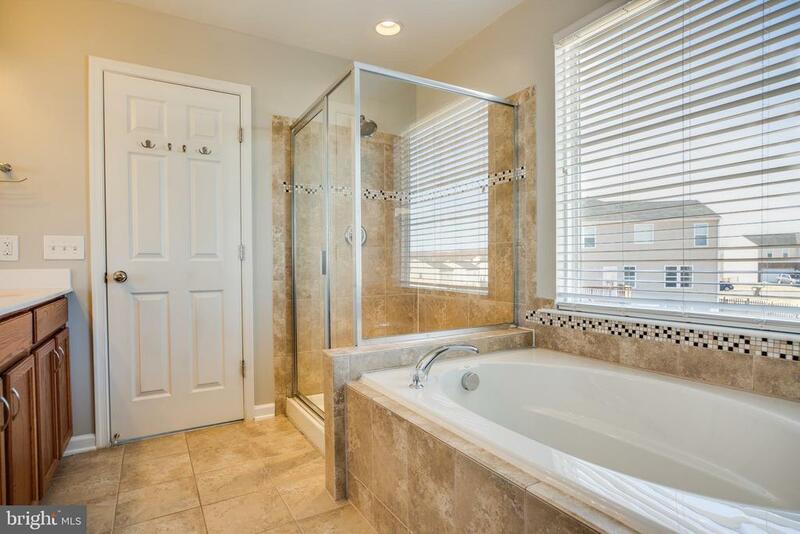 Whats not to LOVE!